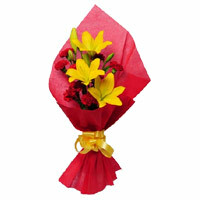 Thank You for Visiting our Online Gifts Portal mumbaionlinegifts. 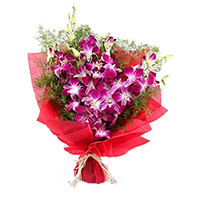 We deliver Flowers to Mumbai by our own network all across Mumbai to maintain the freshness of the flowers. 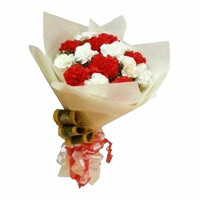 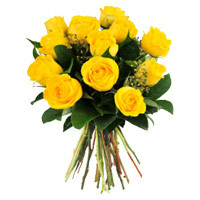 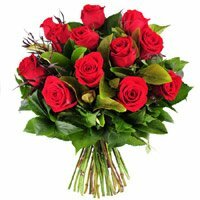 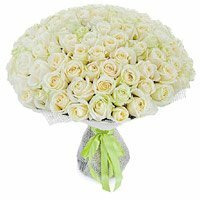 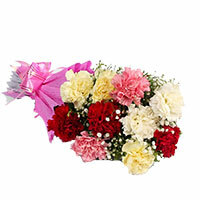 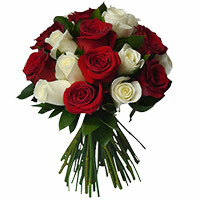 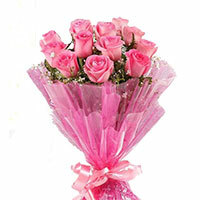 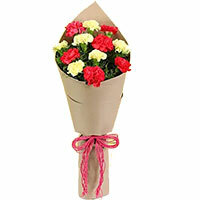 We Deliver the orders placed by you to send Flowers to All over Mumbai. 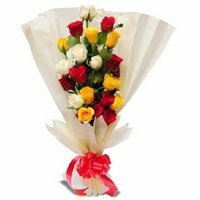 Anniversary Flowers to Navi Mumbai.